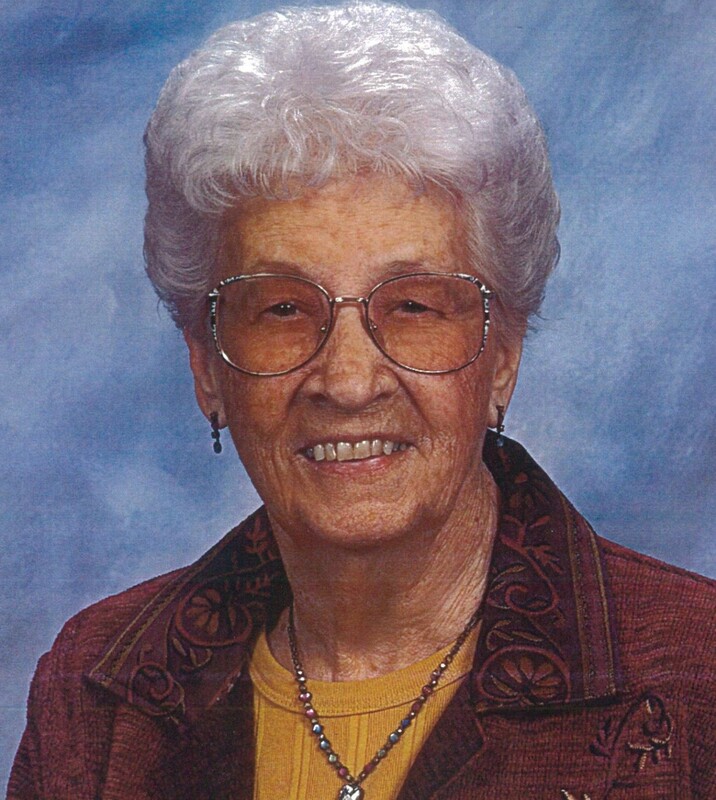 Lillian P. “Muvvy” Rouse, 100, of Fredericksburg, went to be with the Lord on Sunday, December 2, 2018. Mrs. Rouse was a member of Sylvania Heights Baptist Church. She is survived by four grandchildren, Ann Snellings (Lee), Lisa Mills, John Walsh (Christina), Cheryl Green (Gary); seven great-grandchildren Taylor, Caitlin, Tyler and Kyle Mills, Remington Green, Madison and John Ryland Walsh; son-in-law Harvey Walsh; and numerous nieces and nephews. Mrs. Rouse was preceded in death by her husband, John R. Rouse; daughters Janice R. Walsh and Judith R. Gautier; grandson Matthew Walsh; parents Horace and Capitola Pritchett; brothers Crismond, Lenwood, Page and Lee Pritchett; and sisters Edith McLeod and Lois Robinson. The family will receive friends from 6 to 8 p.m. on Friday, December 7 at Covenant Funeral Service, Fredericksburg. A service will be held at 10 a.m. on Saturday, December 8 at the funeral home. Burial will follow in Sunset Memorial Gardens. In lieu of flowers donations may be made to Sylvania Heights Baptist Church, Building Fund, 150 Church Street, Fredericksburg, VA 22408.